Born and brought up in the Lake District, my love of the outdoors came early and naturally. As soon as I completed my outdoor education diploma, I began working as a Trainee Instructor in Scotland. Fast forward to 2012, when I attained my Mountaineering Instructors Certificate, the highest award obtainable in the UK. 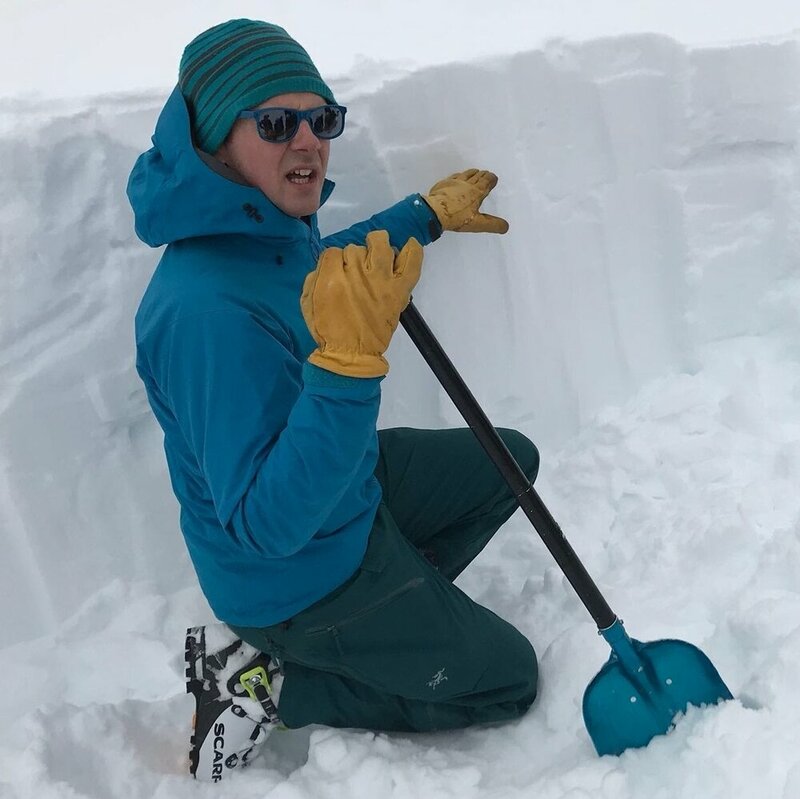 This helped me gain the necessary experience to begin training as an IFMGA British Mountain Guide, the highest guiding qualification for mountaineering, skiing and climbing worldwide. I proudly qualified in 2018. I enjoy all kinds of mountain climbing, especially the traditional aspects in both winter and summer. Having lived in Scotland for 12 years I have a particular affinity for Scottish winter climbing and the big mountain cliffs. The Alps is a playground where I have much still to explore in company with guests and friends. What is an BMG IFMGA Mountain Guide? 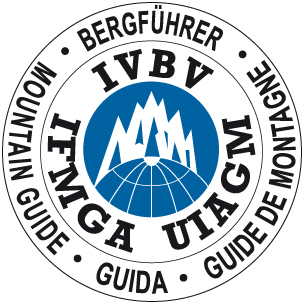 British Mountain Guides (BMG) is a member of the International Federation of Mountain Guide Associations (IFMGA), which is the body that coordinates the standards and mutual recognition of the twenty-six national mountain guide associations. 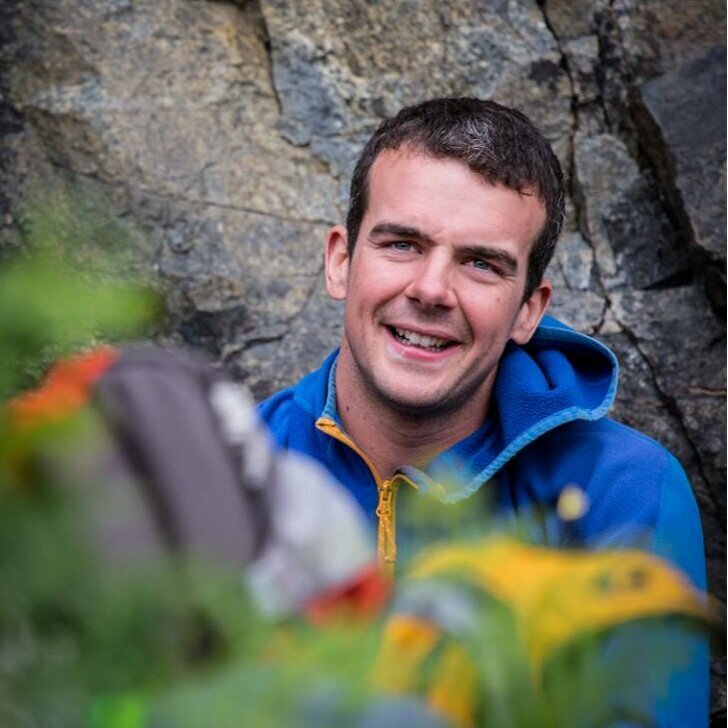 A British Mountain Guide is an IFMGA Guide, which put simply, means an internationally qualified guide with the knowledge and skills to lead parties in the world’s most challenging mountain environments. 'That was one of the most memorable and amazing experiences of my life. Thank you very much for guiding Wallace and I. Totally breath-taking views – my heart was literally in my mouth on a number of occasions. I think I’m still pumping 5 times the normal amount of adrenaline around my body - two days later. 'Thank you so very much for your expert guiding over the weekend. It was an incredible experience made possible by the sum of your skills, in communicating, encouraging, instilling confidence and trust in me and my ability. I'm extremely grateful for your diligence in ensuring I was safe and not pushed beyond my bounds. It all made for an amazingly enriching experience and one I am desperate to do again. I was of course challenged like never before on the hill, but it felt great and I've realised today that there's nothing quite like the thrill - I feel I just have to go back and experience it all again.